Welcome to Summerville, “the Flower Town in the Pines” and official Birthplace of Sweet Tea, where charm and southern hospitality blend gracefully with the modern and progressive. Caroline’s Bed and Breakfast is located in the heart of Summerville’s Historic District, within walking distance of the beautiful Azalea Park, home to the annual Flowertown Festival. 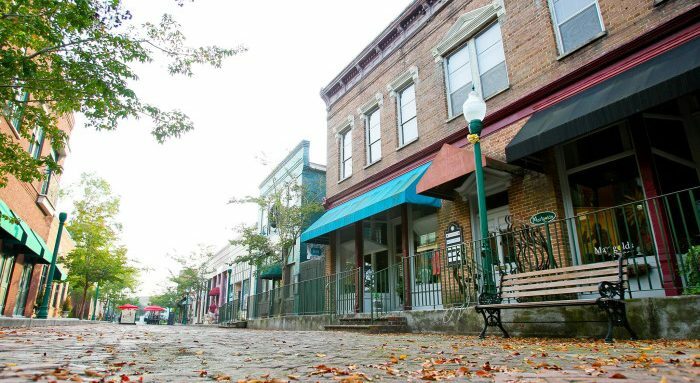 Close by is historic Downtown Summerville, where you can find an eclectic mix of local restaurants, bars, shops and boutiques.